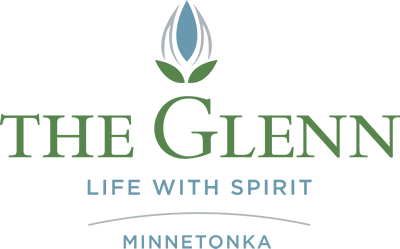 At The Glenn Minnetonka we are dedicated to creating an environment where independence and quality of life are of utmost importance. The independent living community offers a host of options for adults 62+ who are comfortable managing on their own. Our spacious, well-designed apartment homes offer a variety of 1 bedroom, 1 bedroom + den, and 2 bedroom floor plans. You will appreciate the well-appointed finishes and features, full kitchen, washer and dryer in all units and heated garage parking.